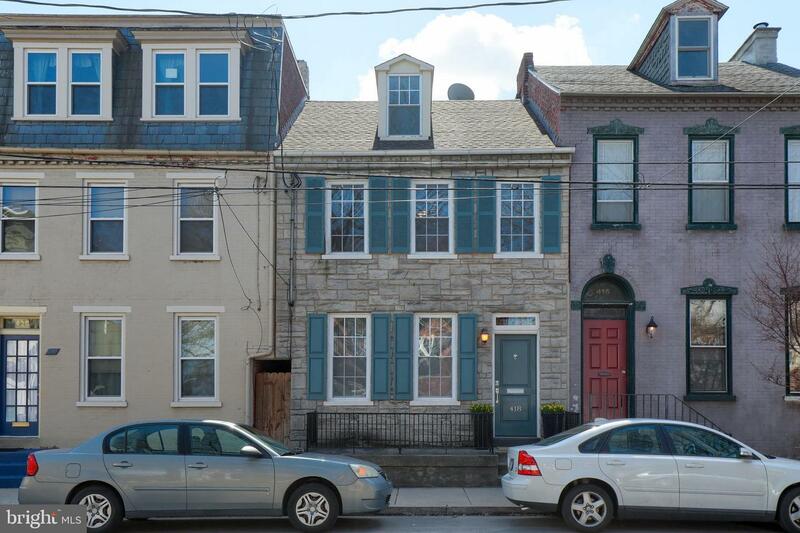 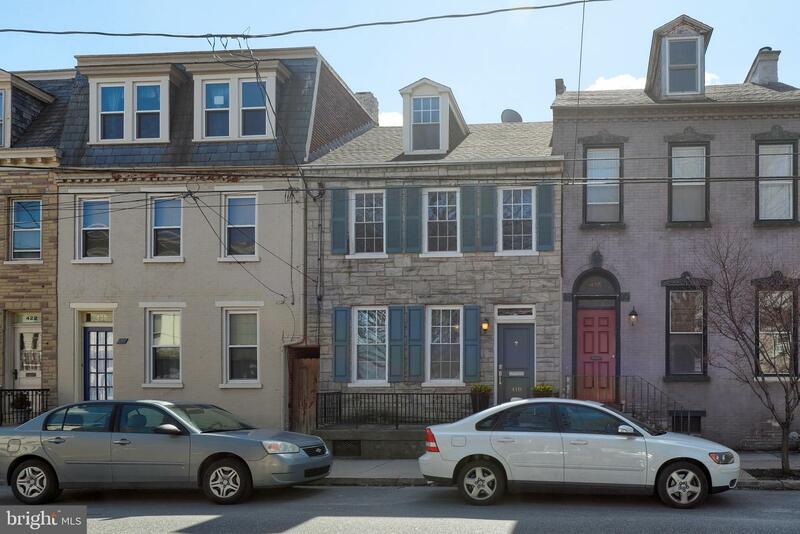 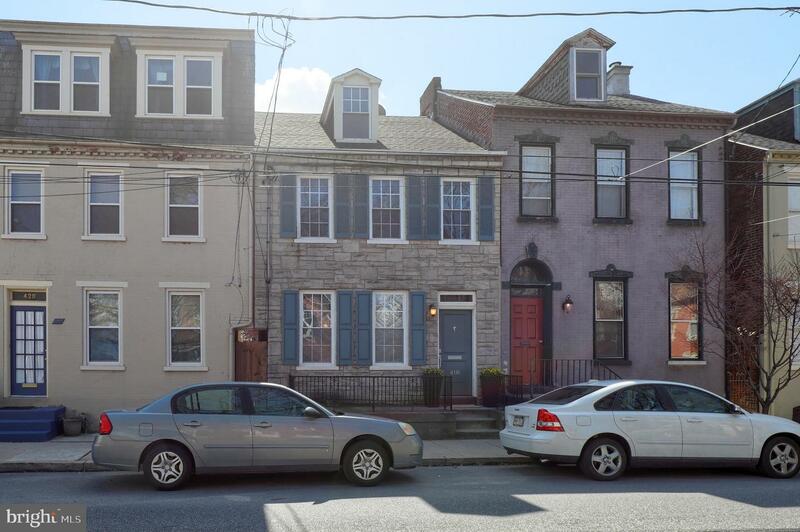 No showings after 6 pm - presenting all offers at 7 pm on 3/26!!!! 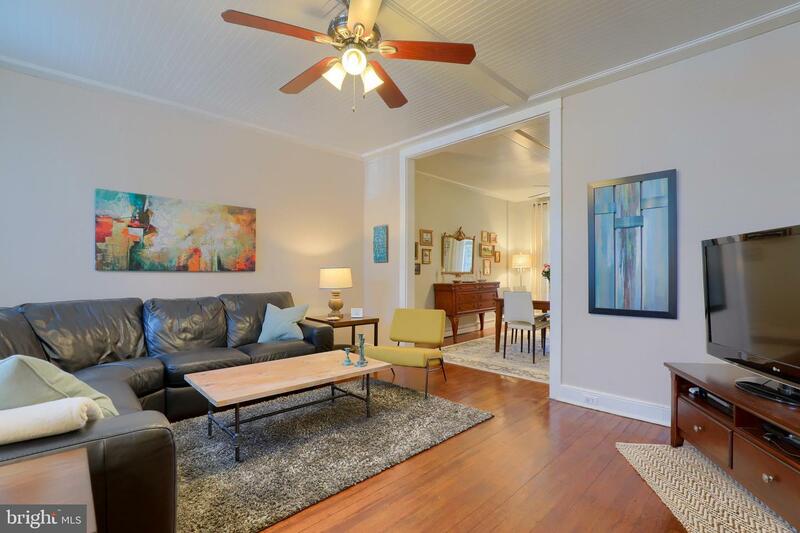 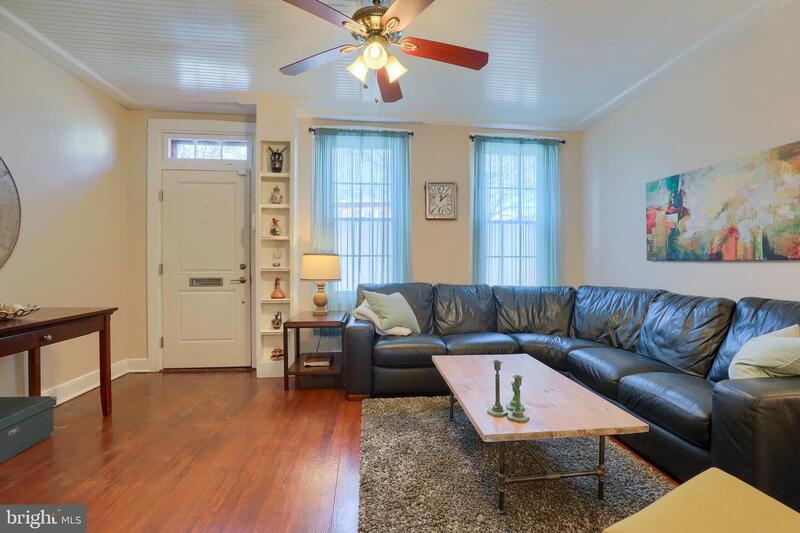 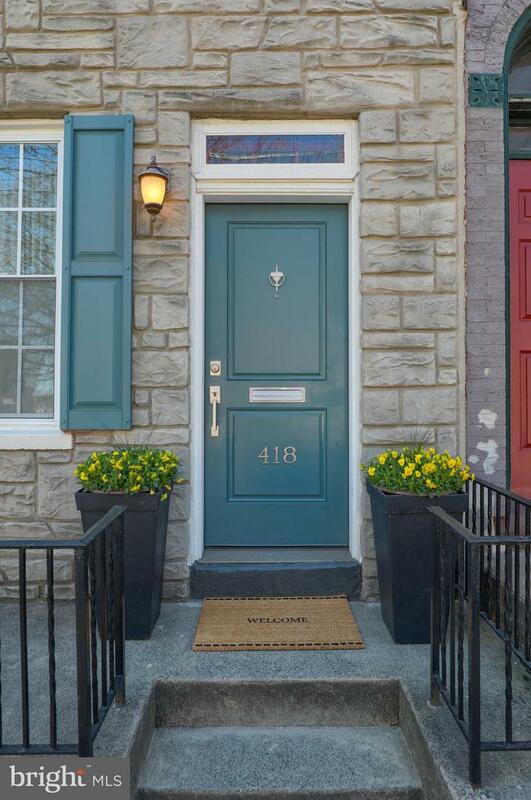 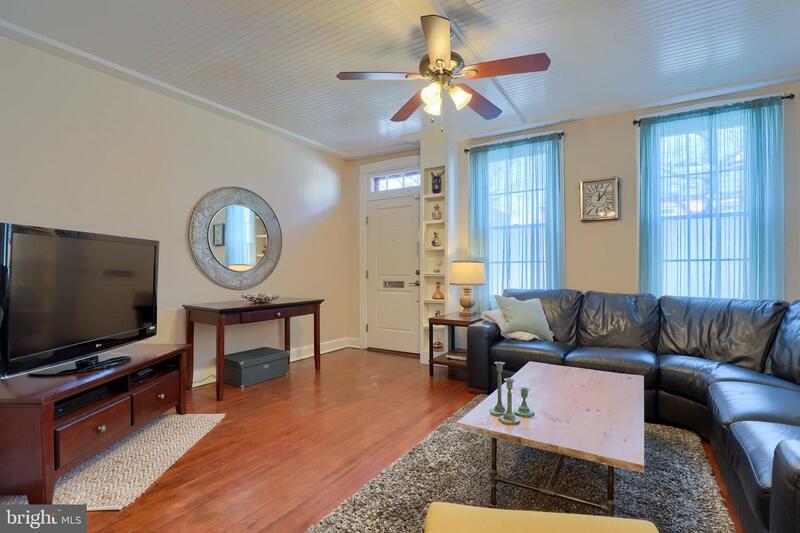 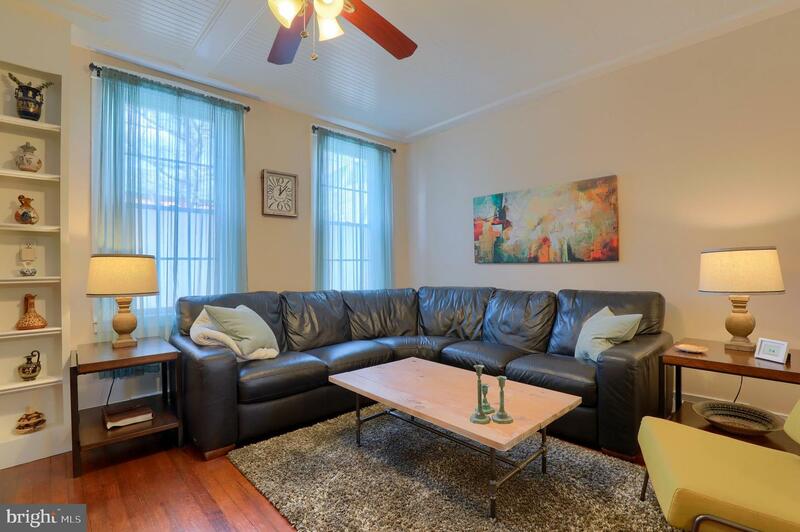 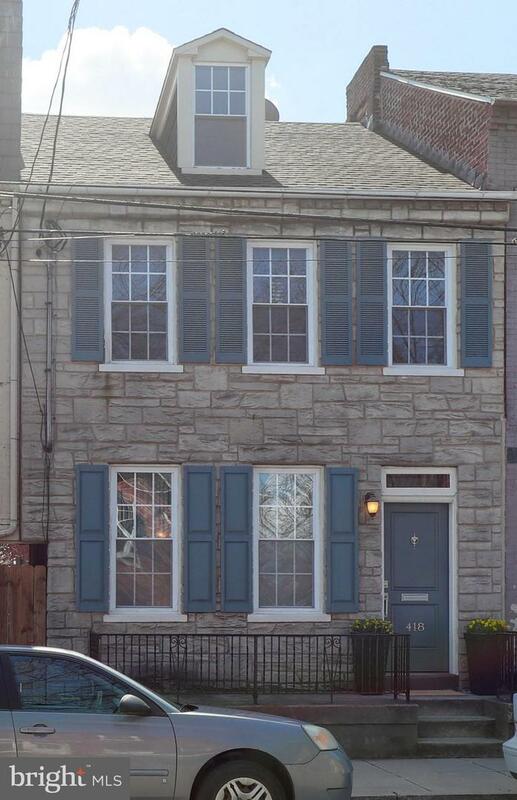 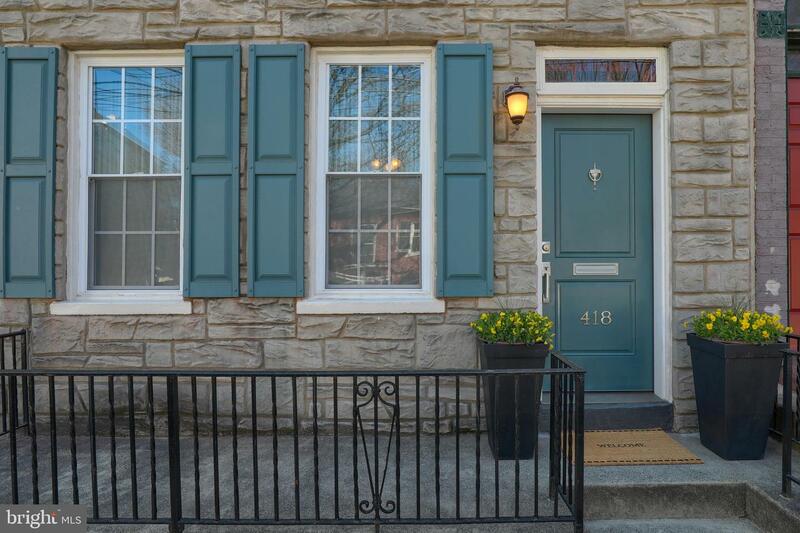 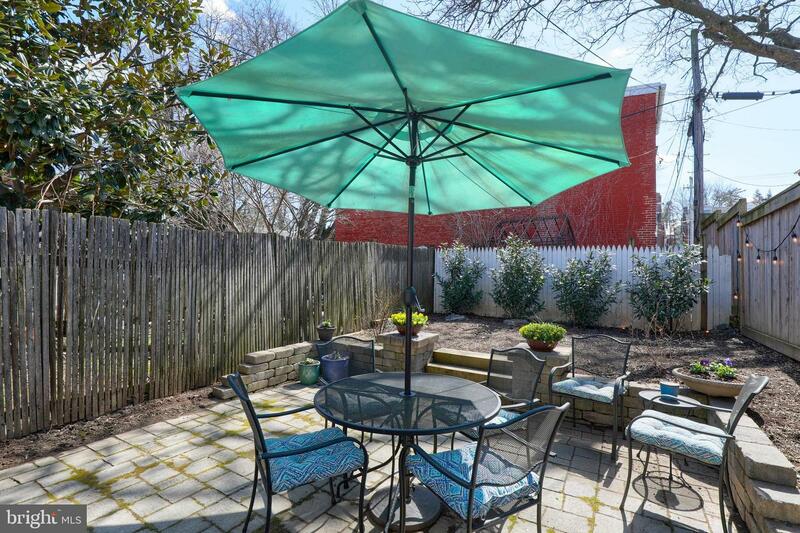 Beautifully Maintained city home, close to Musser park & all downtown attractions. 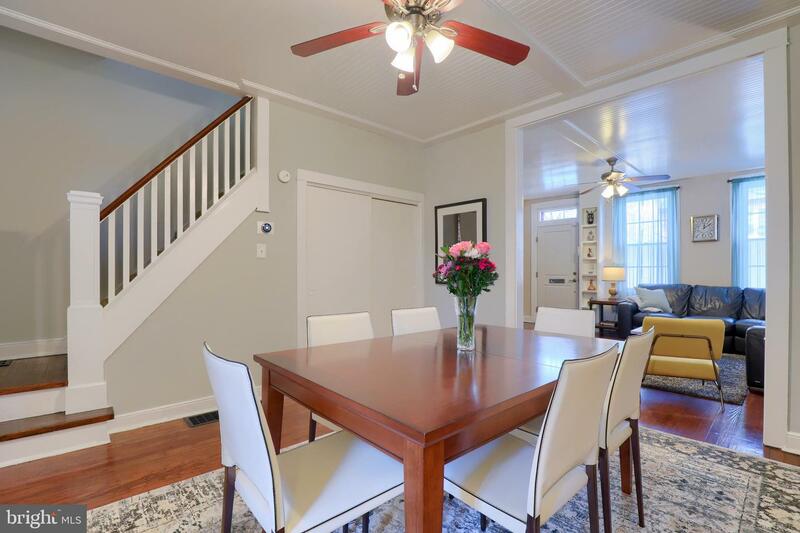 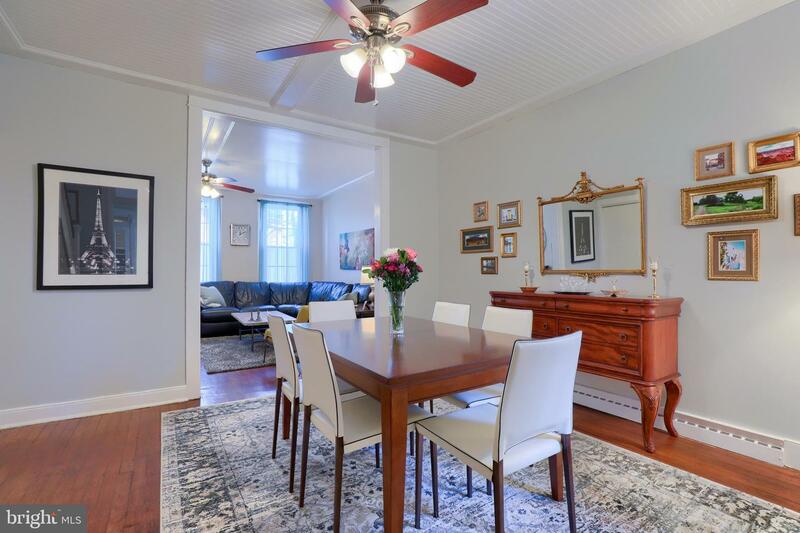 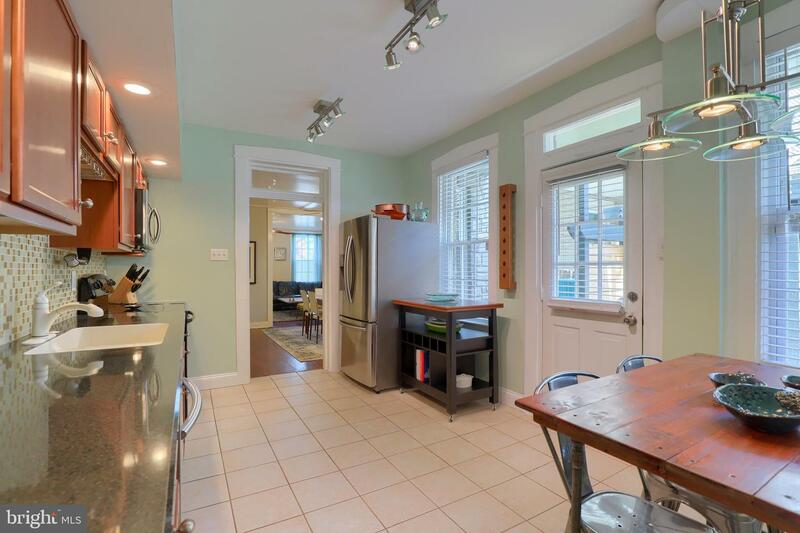 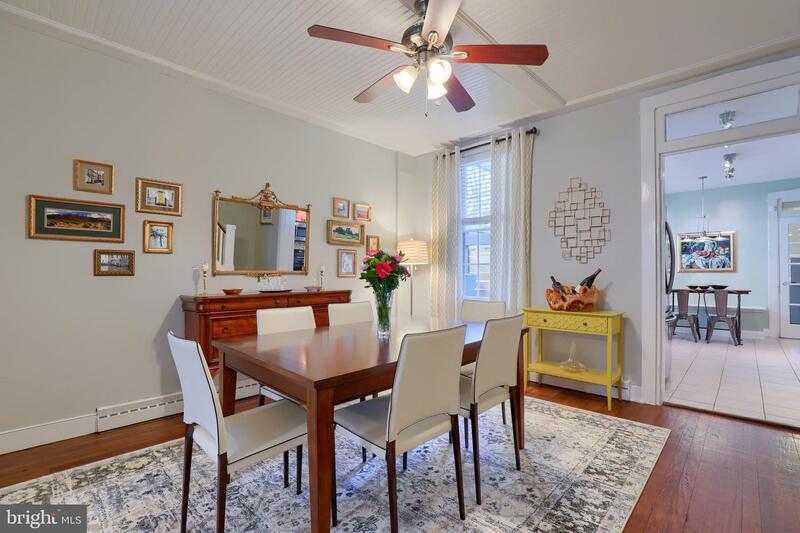 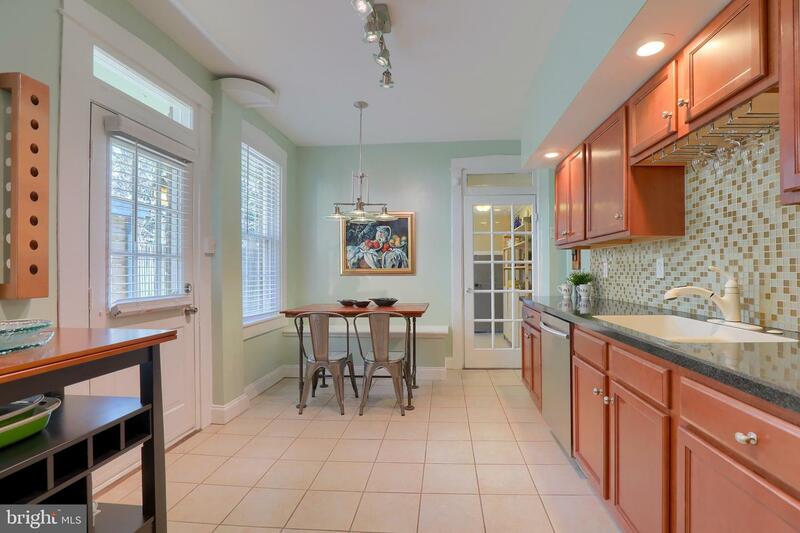 Open Floor plan, Living room and full dining room with gleaming hardwood floors. 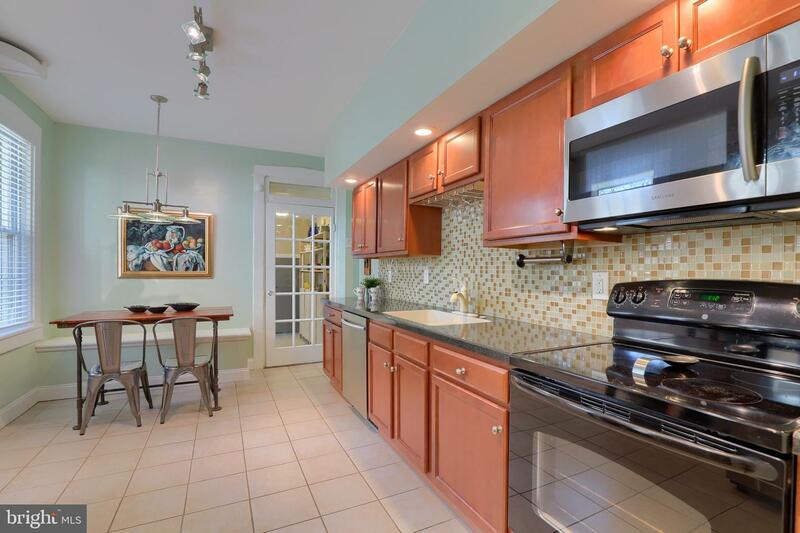 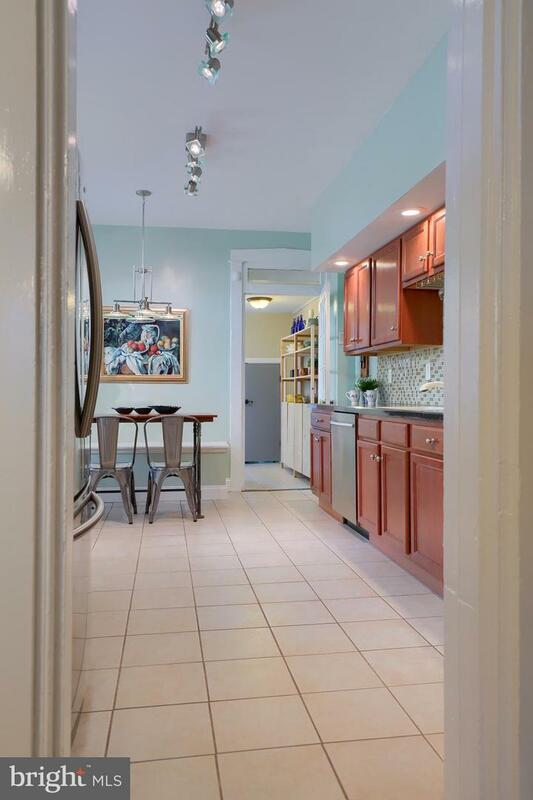 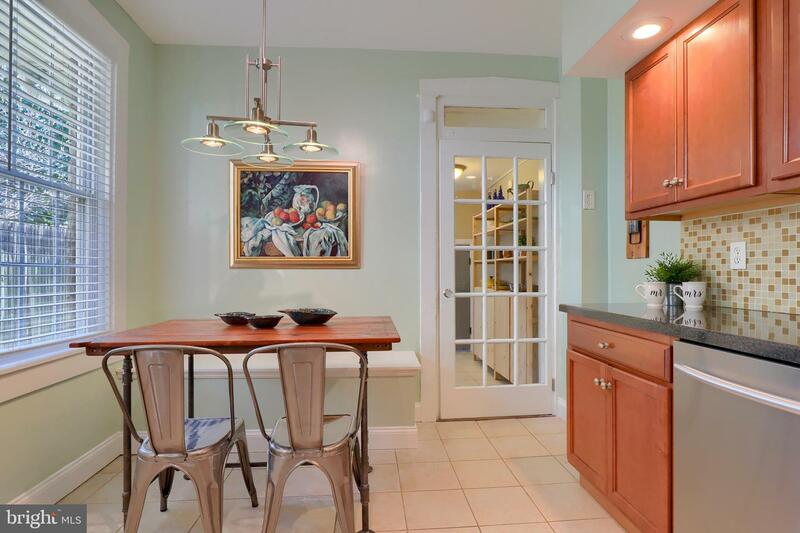 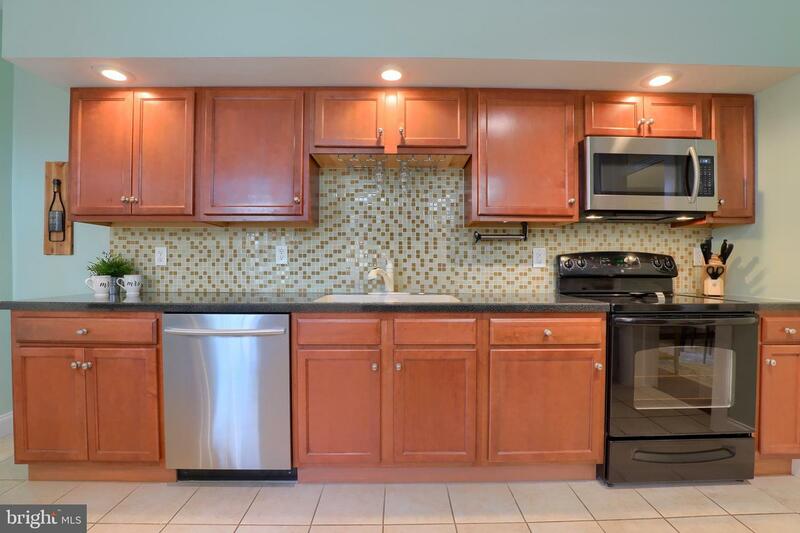 Bright kitchen with eat-in area, ceramic tile flooring backsplash. 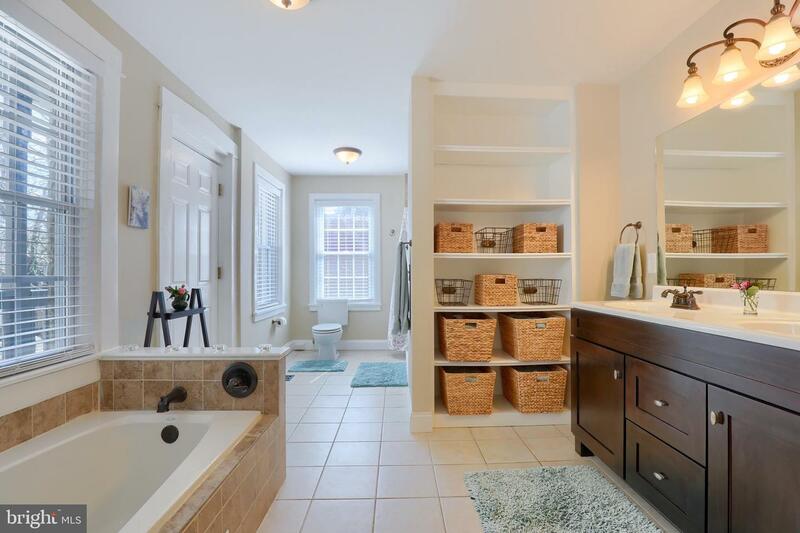 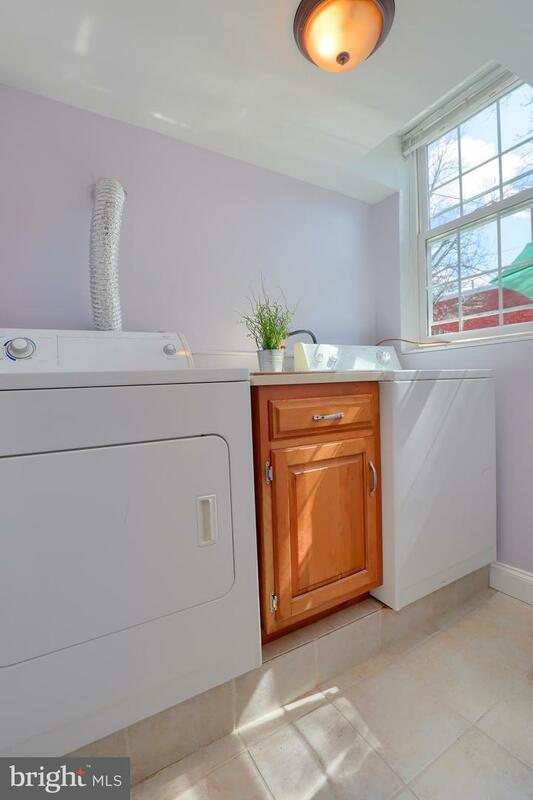 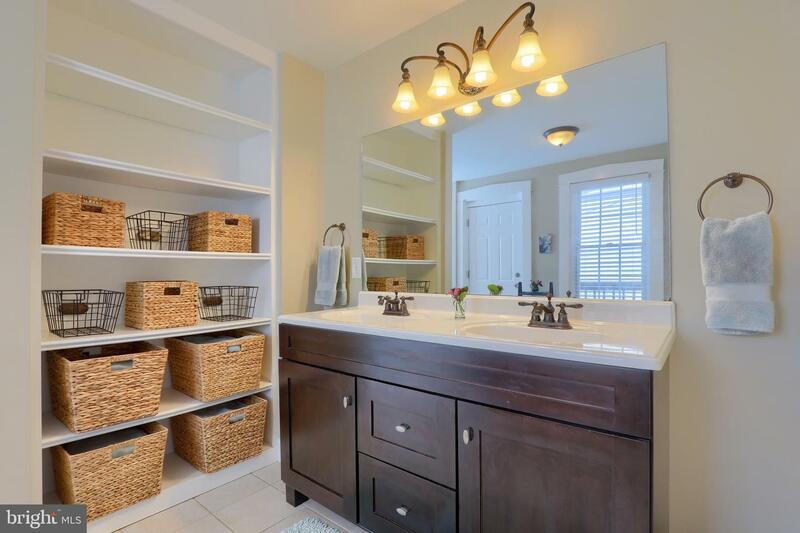 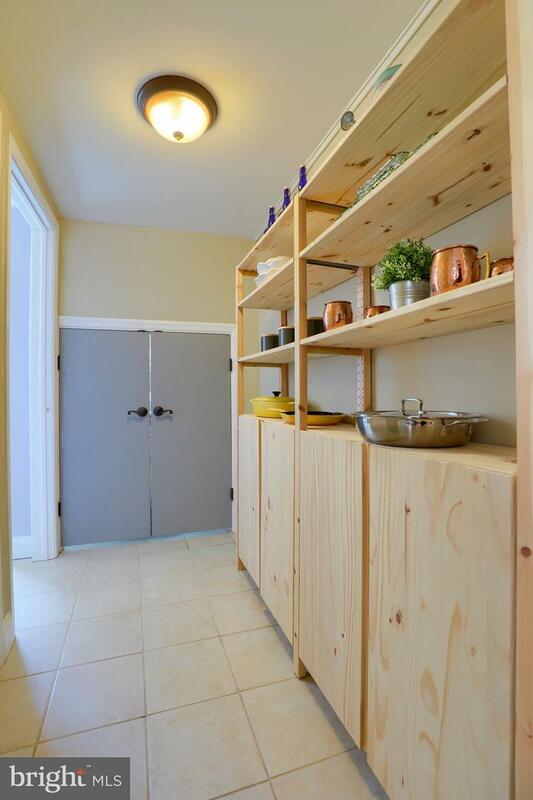 Convenient 1st-floor laundry, powder room and storage closet. 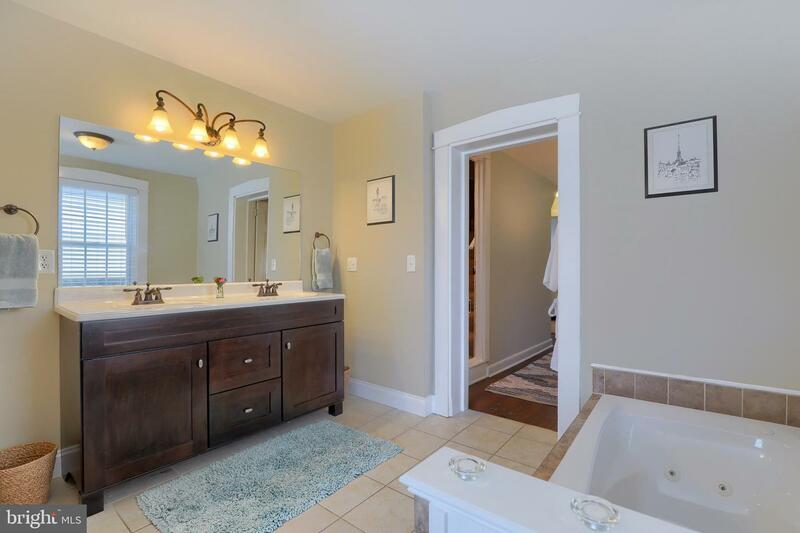 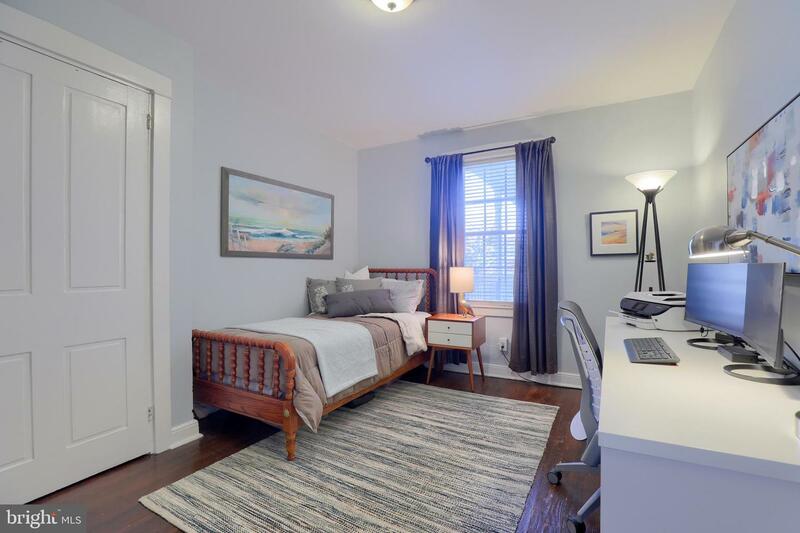 Second floor with a Spacious Master Suite, second bedroom/office and fabulous bathroom with jetted tub, huge double shower, and lots of natural light. 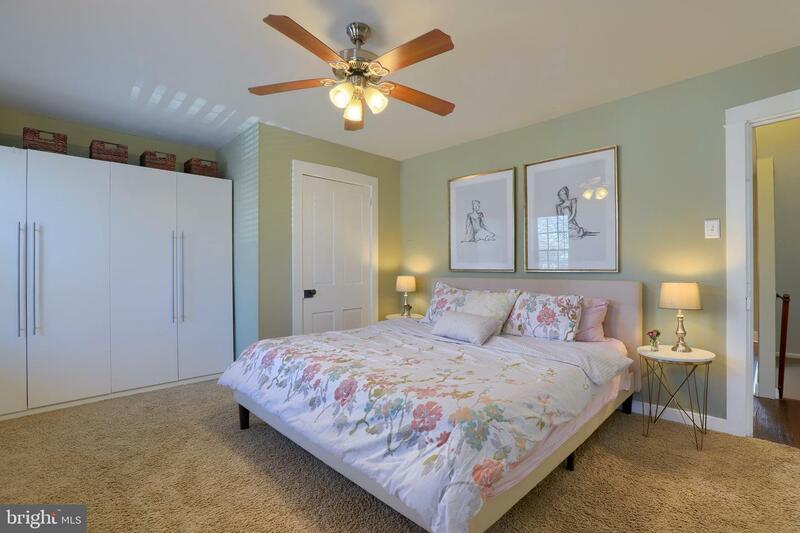 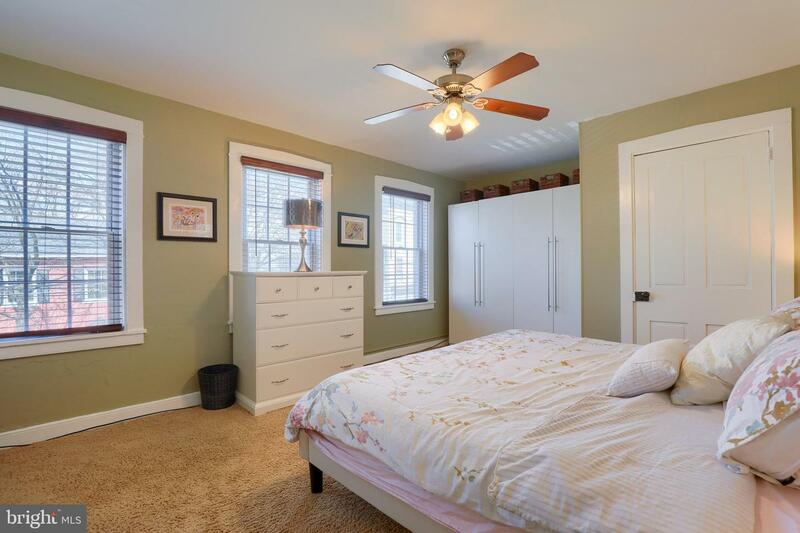 Large and cheerful MBR with walk-in closet and wardrobes. 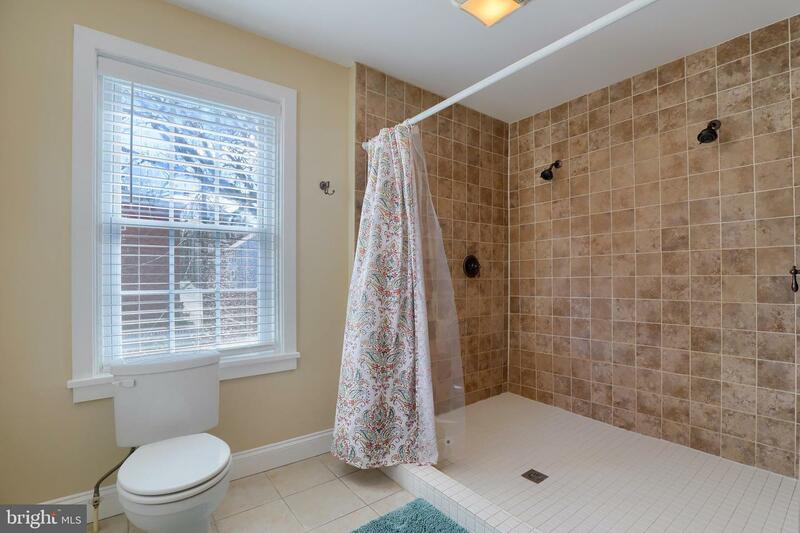 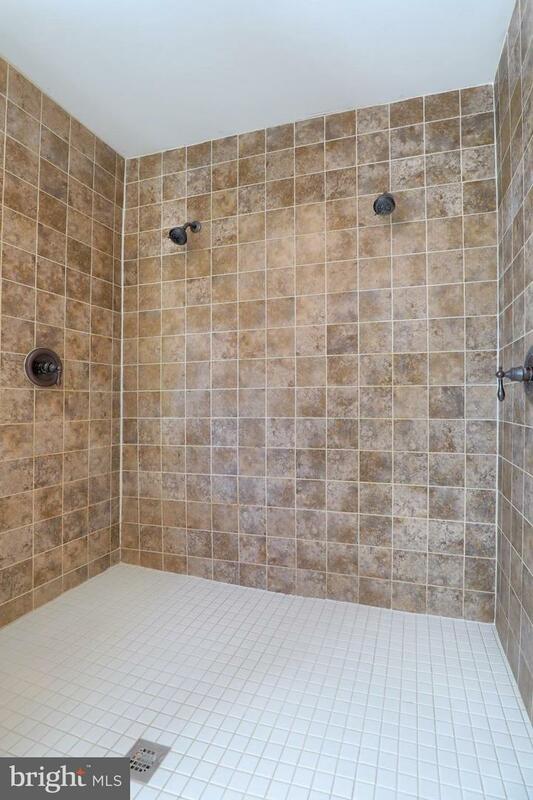 Central enormous ceramic tile shower with dual shower heads, and double sinks. 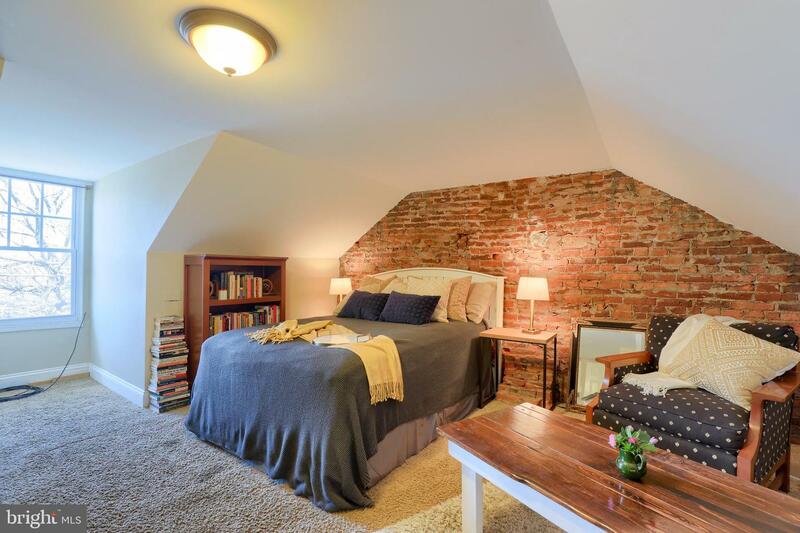 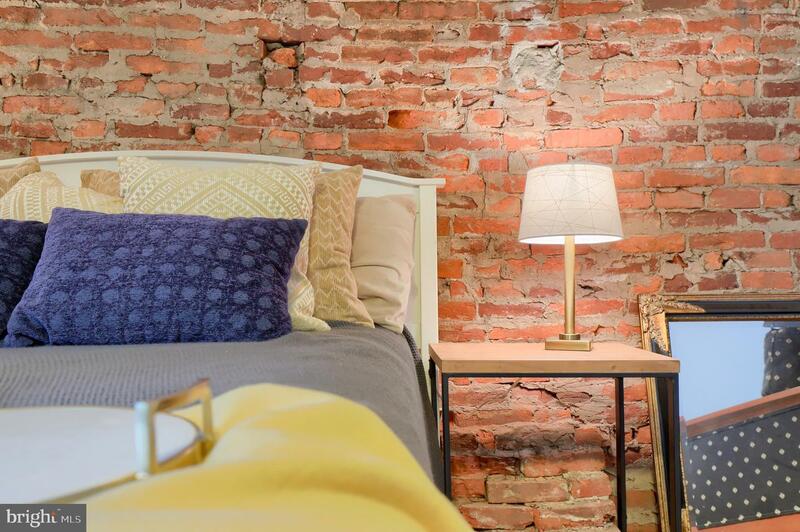 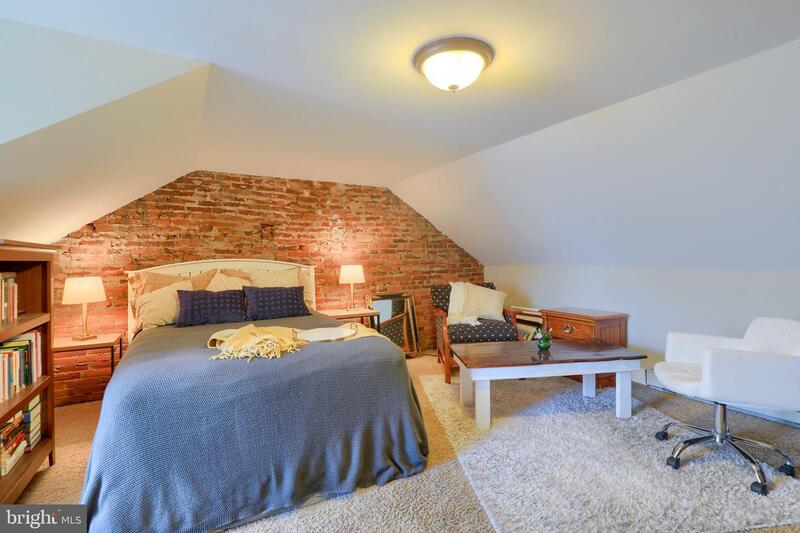 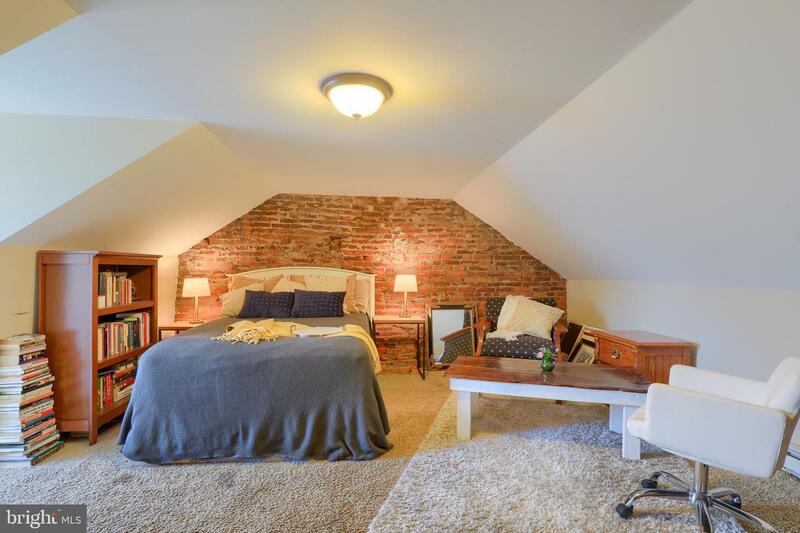 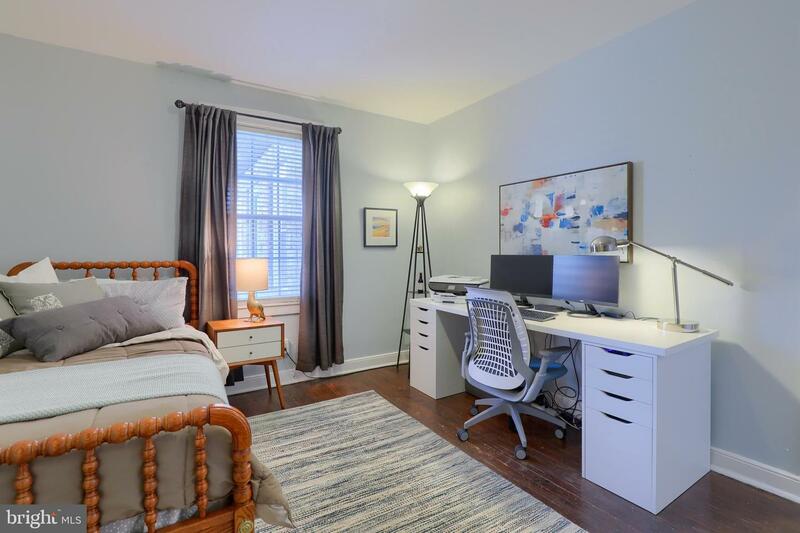 3rd-floor bedroom with beautiful exposed brick. 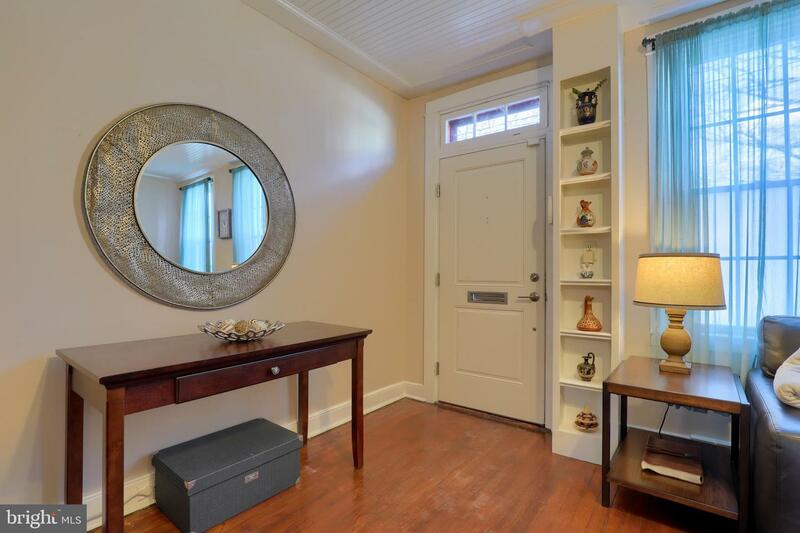 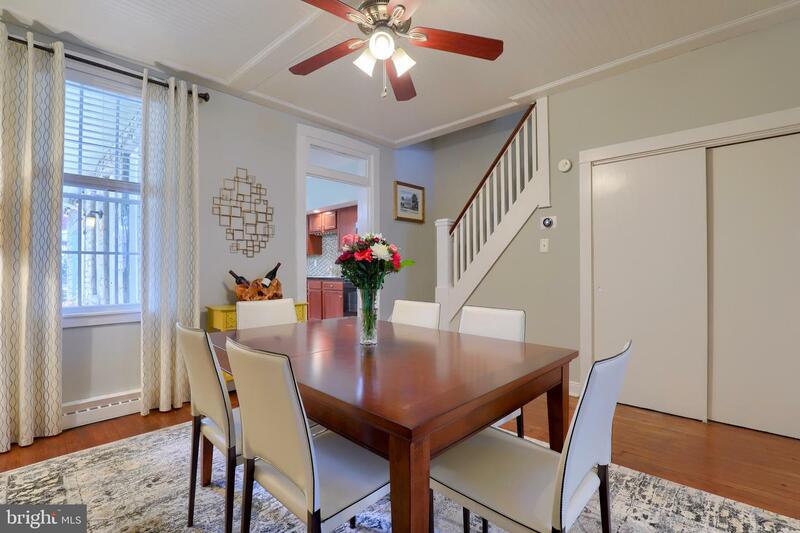 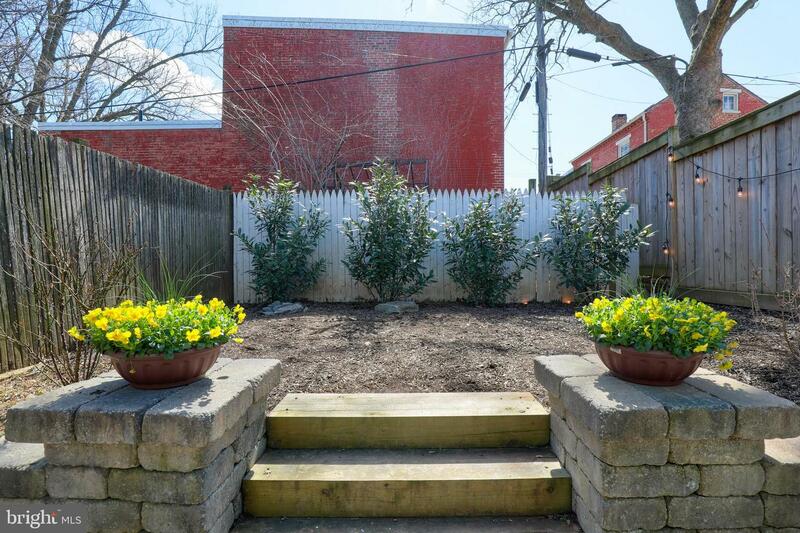 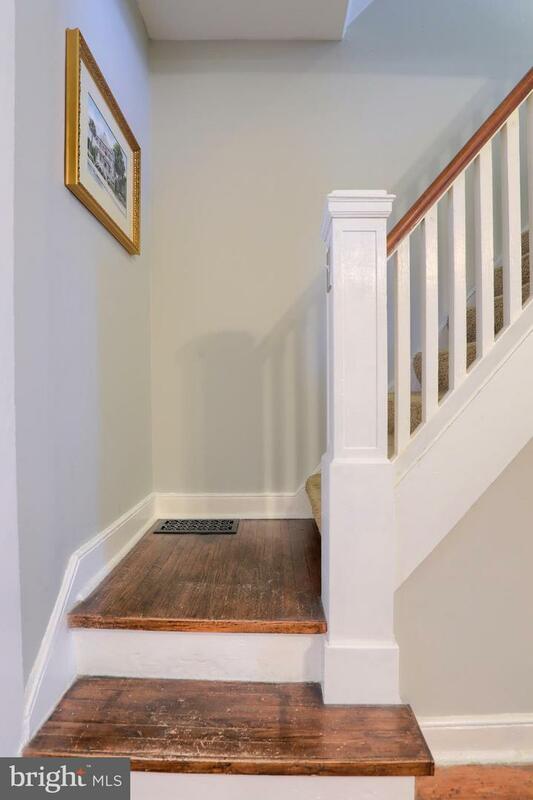 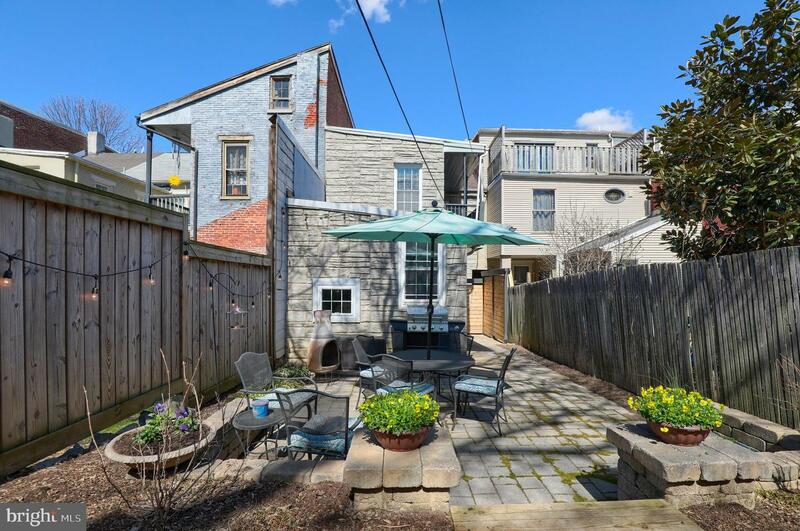 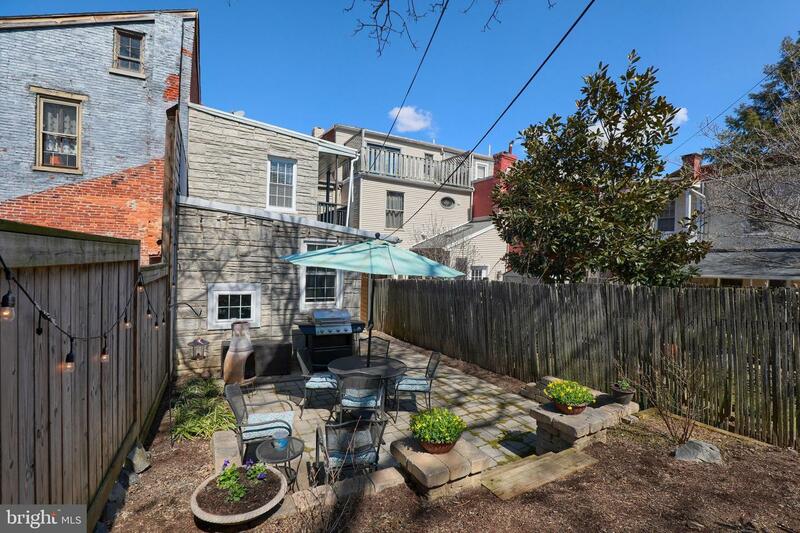 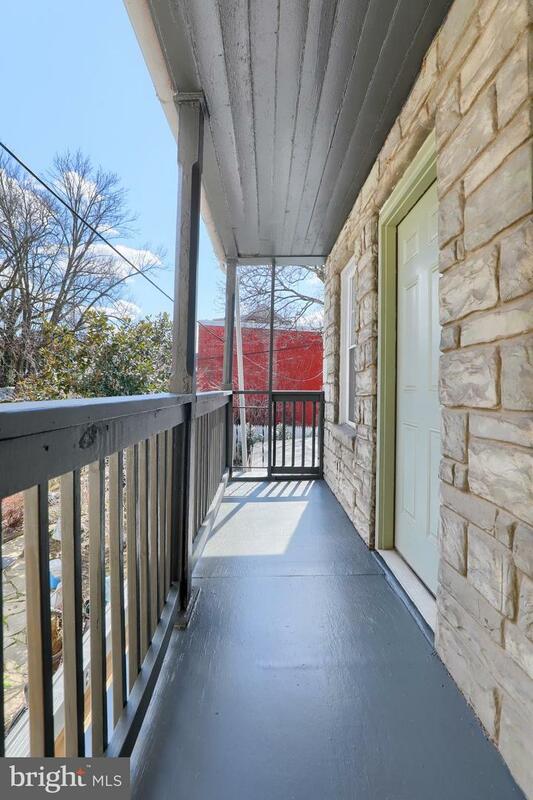 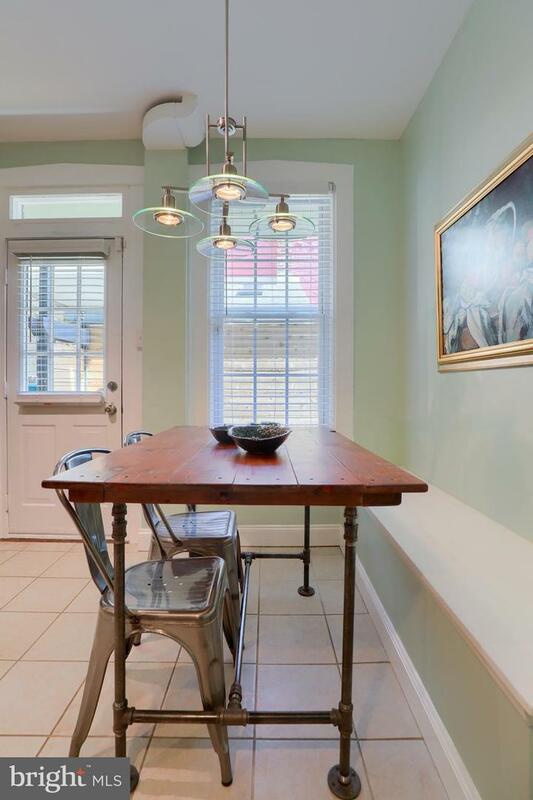 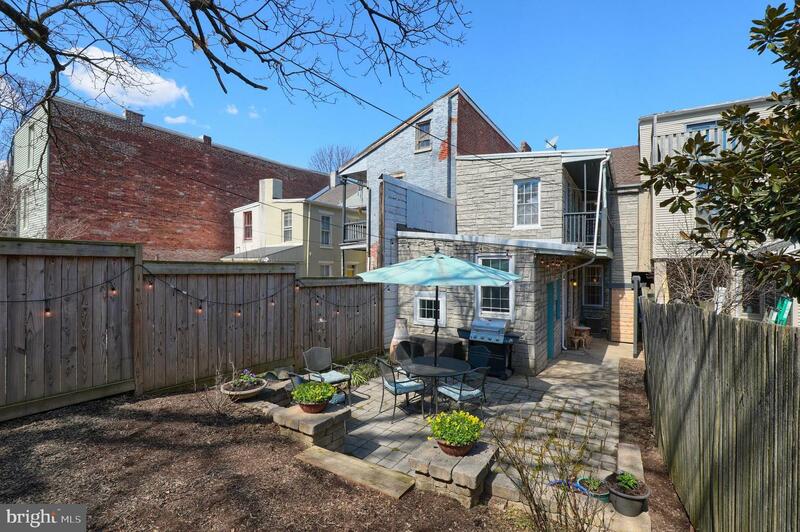 Enjoy the cute balcony off the second floor as well as the private rear yard nestled behind the home. 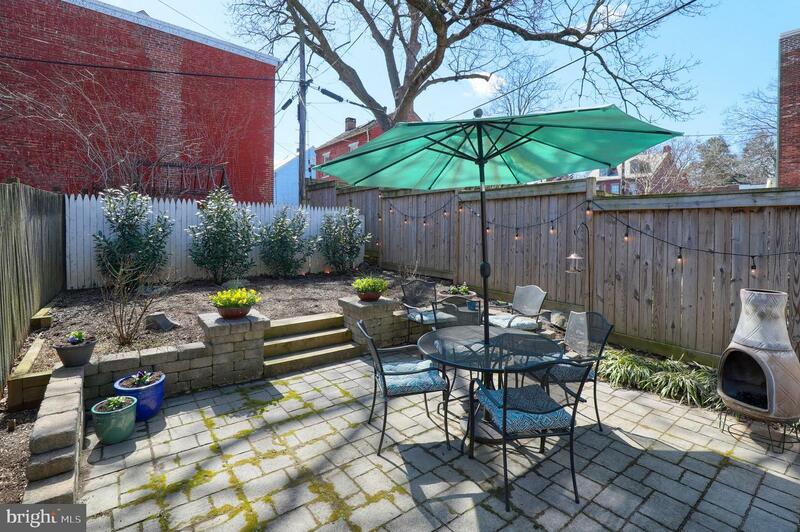 Perfect for backyard get-togethers. 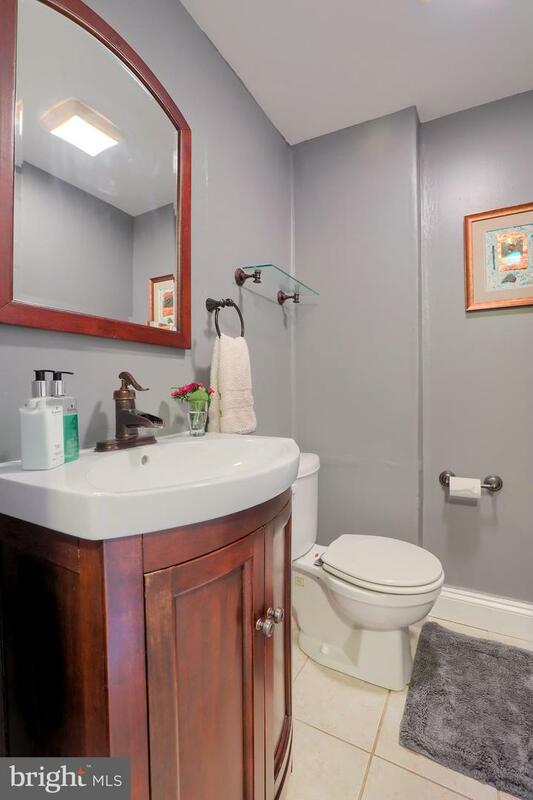 Detailed list of home upgrades and utilities are available.